Our best product is the smart and creative thinking that we provide. We continually challenge our professionals with new opportunities in a supportive, healthy, sustainable and safe environment. We will always make room for and welcome talented and motivated engineers, scientists, and support personnel with backgrounds in earth sciences, as well as civil, chemical, and environmental engineering. We love to recruit people with passion. 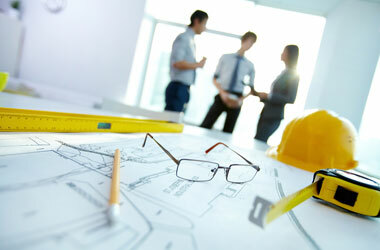 Roux Associates is always seeking outstanding people to join our Engineer team. Join the Roux Associates Talent Network today to stay up-to-date on our current openings for Engineer jobs as they become available! We currently do not have any openings for Engineer Jobs at Roux Associates. If you join our Talent Network, we will email you as soon as similar jobs become available.